A professional and friendly dog grooming service based in Verwood, Dorset. We are experienced dog groomers and handlers who are sensitive to individual breed and lifestyle requirements. Our bespoke designed studio based in the high street, on Ringwood Road, relaxed and peaceful environment for a positive grooming experience. 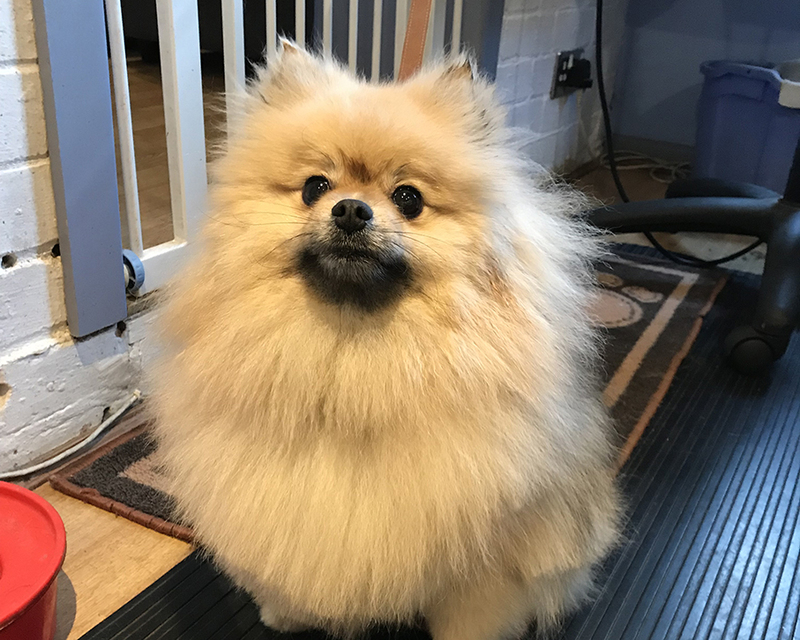 We are professionally trained to groom to all breed standards but are more than happy to tailor appointments to YOUR practical needs and wishes. 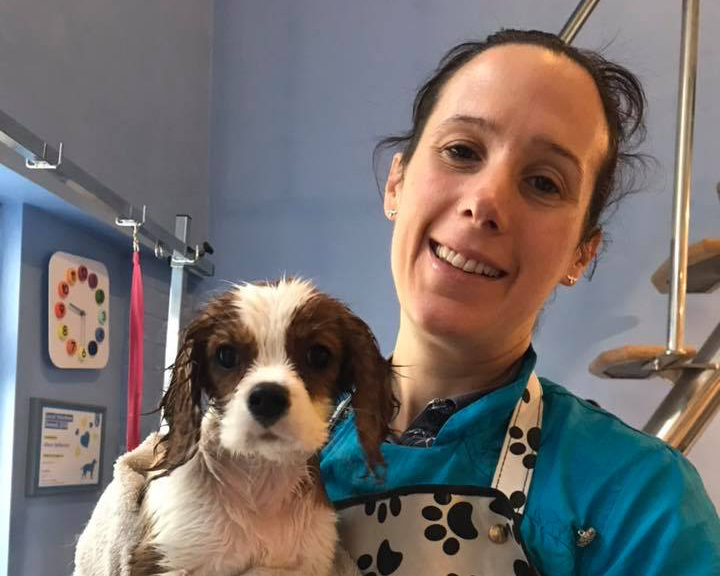 Our team is professionally trained to groom to all breed standards but is more than happy to tailor appointments to your practical needs and wishes. Each visit includes a free consultation where we can discuss your requirements. 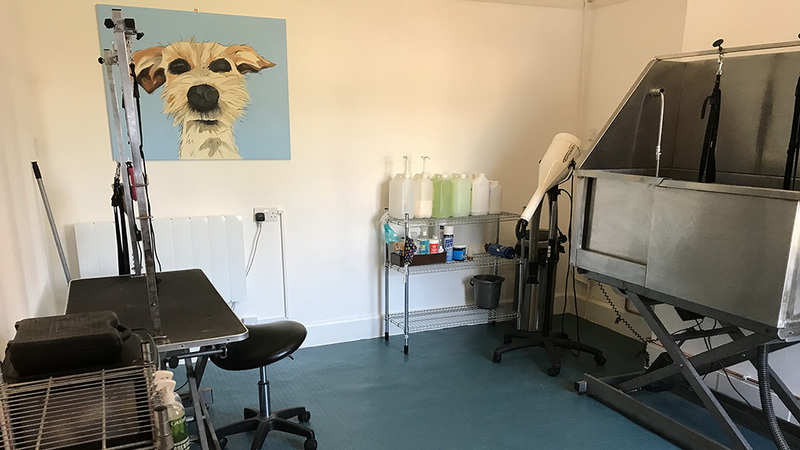 We have been running the bespoke designed grooming studio in the heart of Verwood from 2008, and pride ourselves in being flexible to your needs and putting you and the dog first to make it an enoyable experience for pet and owner! Want to know more about what's involved in grooming your dog or perhaps have a few questions of your own, head over to the FAQs and if it's still not answered please get in contact!